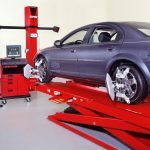 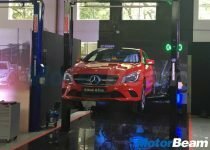 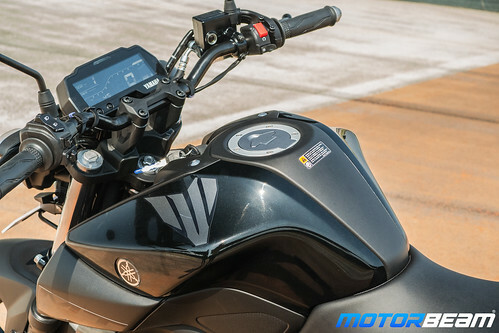 Motor Quest: MT stands for “Master of Torque”. 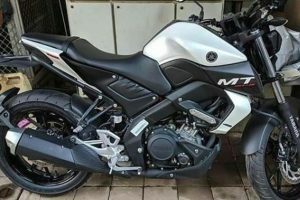 The MT-01 was the first MT motorcycle which came out in 2005. 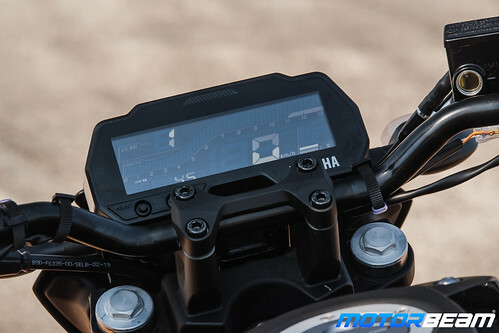 In 2014, Yamaha updated the MT series and introduced a complete line-up in the following year. 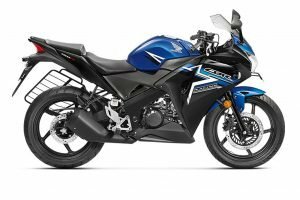 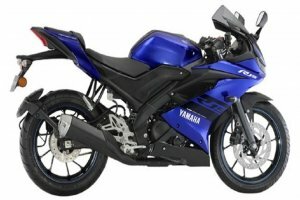 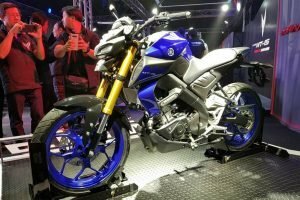 Last year, Yamaha introduced the MT-15 with some cosmetic changes for the elder MT motorcycles worldwide. 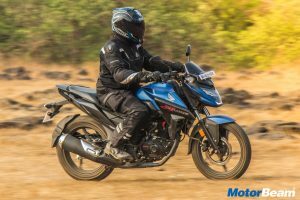 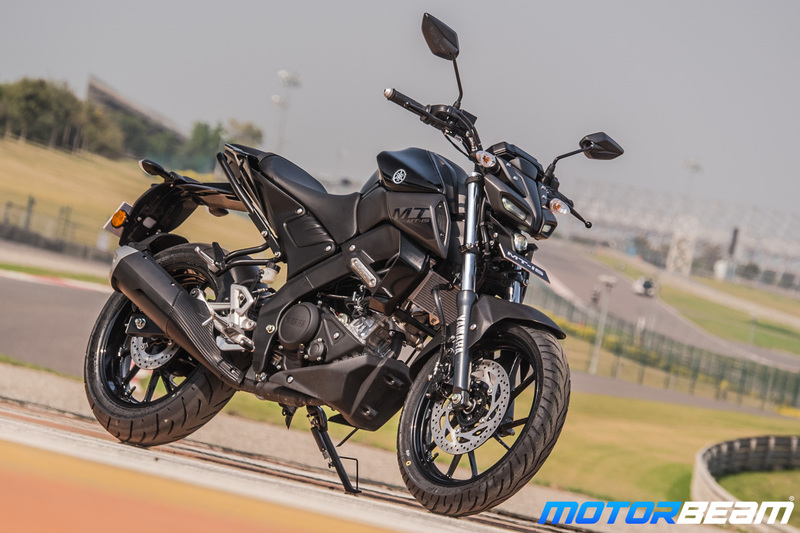 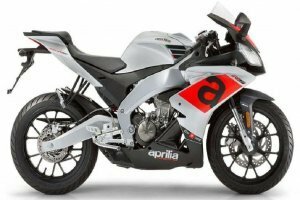 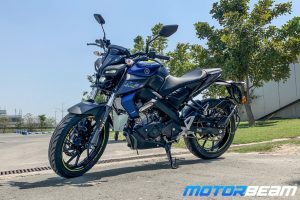 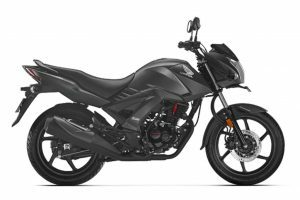 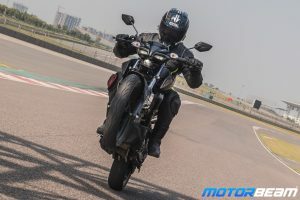 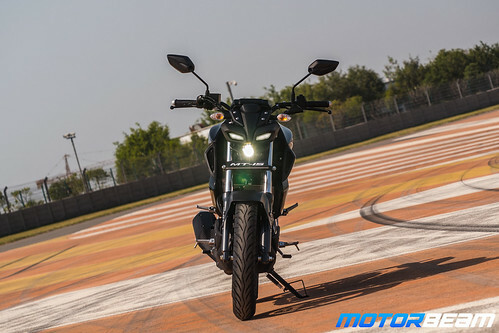 The India launch happened on 15th March 2019 and the bike is known as MT-15 here.